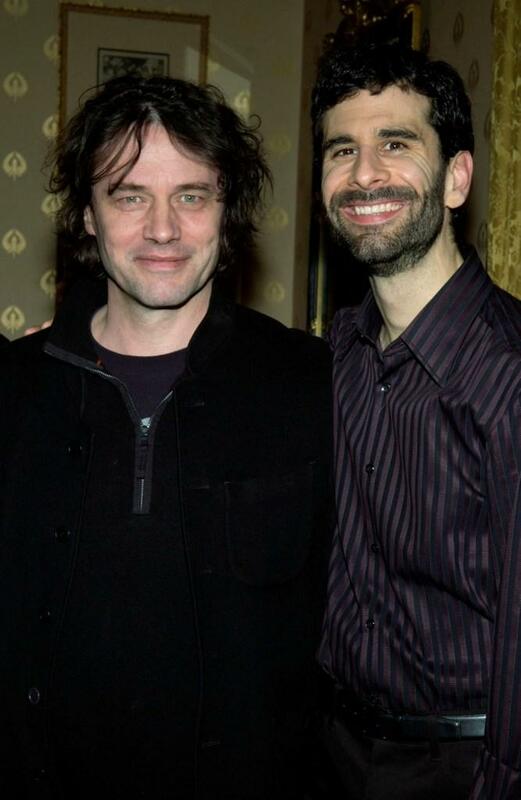 Director David Leveaux and John Cariani at the after party of "Fiddler On The Roof." 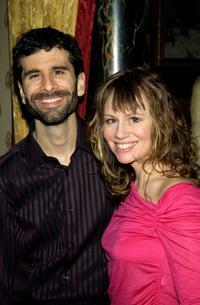 John Cariani and Sally Murphy at the after party of "Fiddler On The Roof." 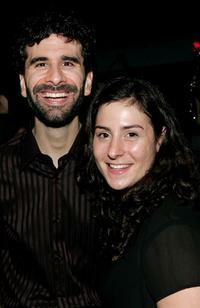 John Cariani and Erica Schwartz at the after party of the opening night of "Modern Orthodox." 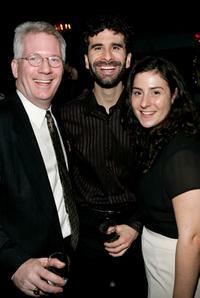 Producer Jack Thomas, John Cariani and Erica Schwartz at the after party of the opening night of "Modern Orthodox." John Cariani, Sally Murphy and Patrick Heusinger at the after party of "Fiddler On The Roof." 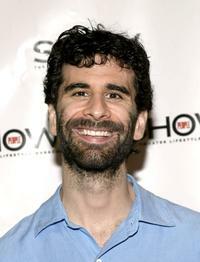 John Cariani at the Show People Magazine Celebrates the 2003-2004 Tony Awards party. John Cariani at the opening night of "Modern Orthodox" after party.